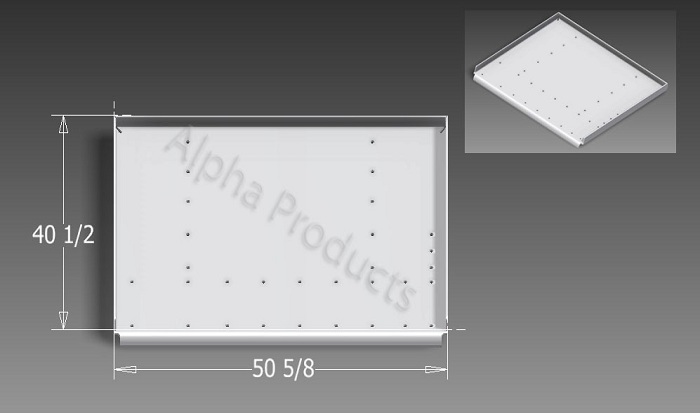 Door Pans - Alpha Products Inc.
Alpha manufactures many styles and sizes of coal car parts. Our goal is to always provide the most competitive lead times and pricing. If you are looking for a part not listed below, please contact us! © 2019 Alpha Products Inc.